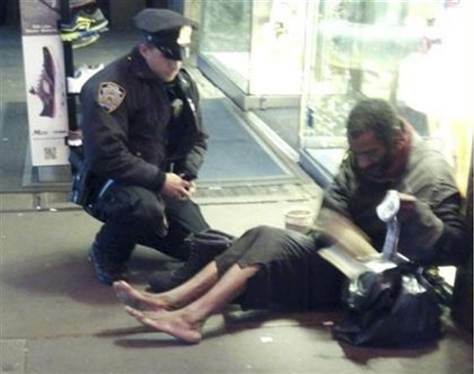 The recent story about the NYC police officer who bought shoes for a barefoot man struck a deep cord with me. Perhaps, it is because I have always been a bit of an oddball and felt it would be easy for me to slip from the ranks of respectability into the depths of homeless obscurity. It gave me emphathy for people with that undefineable quirk preventing them from conforming and finding acceptance in the "normal" world. It turned out that the man, who received the new shoes from the officer, was indigent, but not really homeless, and he sold the shoes for hard cash. People ask, “How could he do that? or What kind of hopeless nut job is he?” We cannot seem to fathom the idea that some people do not care about material things, or conventional customs, and assume they must be lazy or mentally ill to display such behavior. This is not a new manifestation of the twentieth century. Diogenes of Sinope (412-323BC), the renowned Greek philosopher is an example of a very early unsociable homeless person. I am not saying our homeless are great philosophers, but they are not all drug addicts, criminals, or shiftless no accounts either. Diogenes renounced all material things and slept in a large earthen jar in the agora. 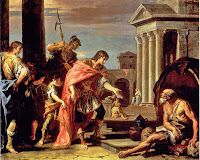 His father minted coins for a living and Diogenes believed he was told by the gods to deface the currency. When he started to ruin his father’s coins he was cast out and disowned. He took it as a sign he had to refute all established social customs and behavior. This included adopting very bizarre behaviors: masturbation in public, urinating on people, and defecating at the theater were obscene actions he is said to have committed. He strolled through the agora holding a lamp in the middle of the day and when questioned by passersby, he would say that he was looking for an honest man. A favorite story is that Alexander the Great sought him out and found him enjoying the sun in the market place. 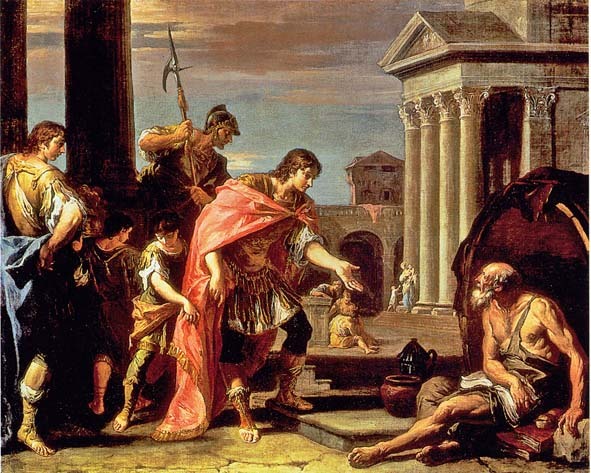 He offered to give Diogenes anything in the world he wanted. 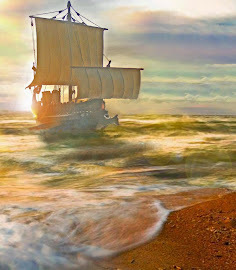 Diogenes said, “Yes—there is something—could you move out of my sun. His behavior was psychotic by today’s standards. There is even a malady called Diongenes Syndrome. In his own time, he was spat on by the citizens of Athens and Corinth, and demeaned and laughed at by esteemed men like Plato and Socrates. As despicable as Diogenes was, he had a following of disciples, men who listened to him and wrote down his anecdotes and wisdoms. He did not write down anything himself, but many of his wisdoms and anecdotes have survived through the ages. Call me a democrat, but it does not irk me to provide a homeless person with a dry place to sleep, warm blanket, and hot meal with no strings or drug testing attached. "Why is it, Diogenes, that pupils leave you to go to other teachers, but rarely do they leave them to come to you?" "Because," replied Diogenes, "one can make eunuchs out of men, but no one can make a man out of eunuchs".